I normally would not discuss a subject like this on my blog, however, I will be discussing a very controversial topic. Cedar Fair Entertainment Company owns many amusement parks in the United States and one park in Canada. Cedar Fair was formed as a parent company and used the name Cedar from Cedar Point and Fair from Valleyfair. The company has acquired lots of Paramount Parks in the early 2000s. While they own many parks, they do not bring attention to every park. While the parks that make more revenue should get large investments often to keep visitors to come, the smaller parks should still be receiving large investments. Not as often as the parks that make the most revenue, but they should still be receiving investments. They also promise to the Best Day Experience, however, in multiple situations will respond in a rude manner to solve things. While they do have the rides that people will enjoy, they lack on the areas of Live Entertainment. They have a select amount of shows that will strive and do well, but others will be very bad. That applies to many Halloween attractions too. The advertising campaigns are done very well. With that being said, the actual proposal of the advertisement normally can be considered a form of Propaganda. They will not actually deliver the value that people would expect. While the company does deliver to the experience, many variables that they do not pay attention to are really considerable for critiques. Especially food, some locations will really deliver while others – forget about it. You do have to consider the fact that not all locations will be amazing, however, improvement is needed. Also, the variety of attractions for each park. Some parks need more dark rides, for example. Trying to fill in areas where a specific park needs work with, will make the company better overall. As well as being far to the customers who contribute to the revenue success rather than raising prices of everything just to increase revenue. Doing the following things will increase the reputation, and if done correctly, the revenue for the company. Overall, with the company’s current motives, revenue will be hard in the eyes of customers. You are spot-on in highlighting these weaknesses, but have missed out on the bigger picture and root cause. 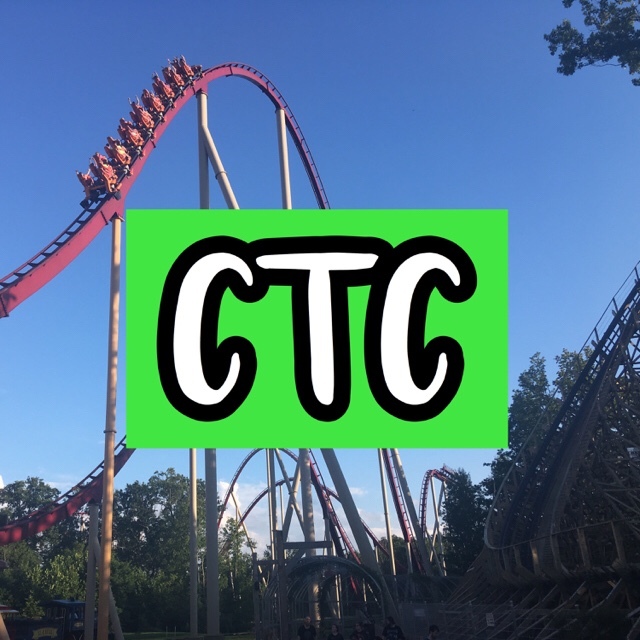 Both Cedar Fair and Six Flags are “regional” park operators, meaning that most of their parks have a dark period of the year when they are closed. They fill the void between the family owned parks like Knoebel’s, and the likes of Disney or Universal. They farm out just about everything (from food services to entertainment, the rides, and yes – even their mascots!). In fact, except for Halloween and Christmas, these companies employ very few creative talents in their own ranks. The actual number of full time (all year) employees is unbelievably small, and mainly consist of maintenance, corporate, and marketing people. They claim it’s too expensive to keep creativity and engineering departments, yet they charge us almost as much as Disney or Universal when it comes to merchandise, lodging, admission, and food. As such – after corporate, the subcontractors, and flagship park improvements divide up the previous season’s profits – the smaller parks in these regional chains get the scraps that are left with the explanation that “they already generate what the market has to offer”. A good example is Kings Island, The Beast was designed and build by their own maintenance department (back in the Paramount ownership days). It has had an excellent operation history while the Son of the Beast was subcontracted, reworked several times, and long since demolished. A project like this can be done better and cheaper in-house, while keeping it proprietary (something that Disney and Universal have really capitalized on) because the operator itself takes total control of the situation. Similarly, Knoebel’s built their “Flying Curves” themselves, and the entertainment/food services at Dollywood are nothing short of fabulous. Until management takes on the risks of their future themselves, they will struggle with quality and value – because it is simply out of their control. Well said. I do understand how they have to close, however, with how much they are charging – none of the regional park operators have done world-class service. I agree completely and if they are putting more effort into the quality, especially workers and experience – they will improve. That is out of their control, however, as the company decides the amount of money each park gets to spend (with proposals, of course). PreviousExpert Advice for Visiting HalloWeekends at Cedar Point on Friday!